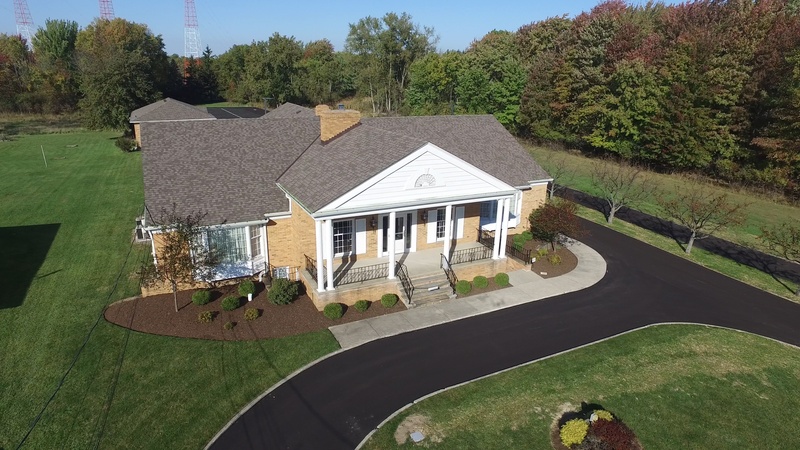 In 2016, Busch Funeral and Crematory Services acquired Babitt Funeral Home in North Royalton, bringing more than 100 years of trusted experience to the community. This funeral home is just a few miles from our own crematory, owned and operated by the Busch family. We’re typically onsite seven days a week from 9 a.m. to 5 p.m., and we’re available 24/7 at 1-440-237-4569. For turn-by-turn directions, click "view larger map" on the right column of this page, then click "directions" and enter your address. Interested in visiting our updated facility? Schedule a tour to get to know our staff and find out if our North Royalton location suits your needs. Easy exterior access via the newly paved exit drive, main parking, and entrance drive and improved front and rear handicapped entrances. Elegant yet comfortable interior décor with gorgeous lighting and an inviting fireplace. Caring staff members ready to greet you with any questions or needs. Nearby crematory, owned and operated by our family. 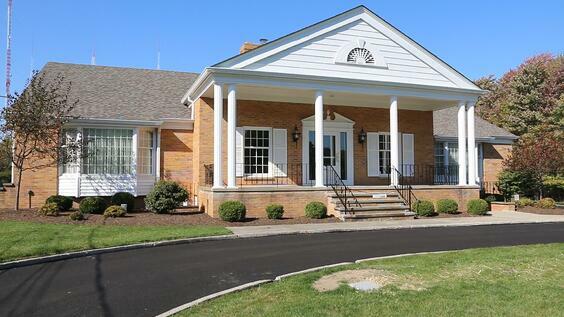 Our North Royalton home is conveniently located near our Parma location, which features an on-site crematory. With our on-site cremation services, families who choose cremation are rest assured that their loved one never leaves our care. Families who select our North Royalton facility can be confident that their loved ones receive exceptional care, backed by the Busch difference. Our compassionate staff offers the highest level of services, and we’re available at any time or day to accommodate your needs. Busch is Northeast Ohio’s preferred choice for cremation, burial, and preplanning services.